Start teaching online. Use Teachable to create your own online course. Why would you choose Teachable? We pay out 30% commissions with a 90-day cookie-- that’s one of the highest commissions in the biz. You could earn hundreds off a single email. Our customers pay us every month, which means we pay you every month. Once you refer someone to us, you earn a commission for as long as that person stays a customer. Choose from several A/B tested funnels, all of which come with an overview of the target audience, accompanying visuals, email swipe copy and historical earnings per click. Your unique affiliate code is always accessible in your affiliate portal and we track every page on Teachable.com (including our blog! ), making it easy to earn commission off any page. We are trusted by over 10,000 talented artists, writers, entrepreneurs and business teams. 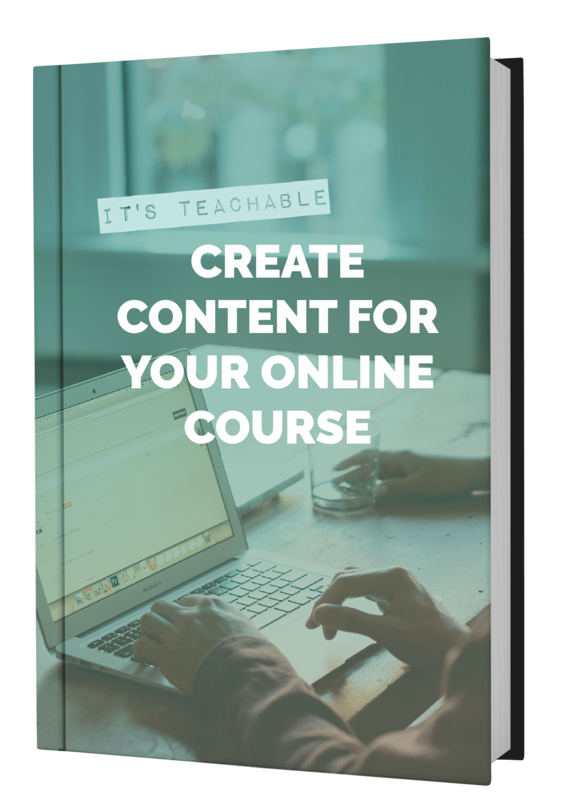 Each funnel comes with a special online bundle of premium trainings to help your audience create and launch their own online course. This could be an email list, Twitter following, popular Facebook page or a high-traffic, niche blog. You've used (and loved!) our product, have created your own online course or have helped others create their own courses.